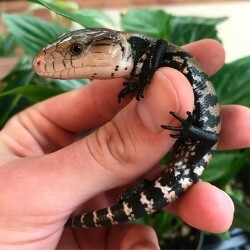 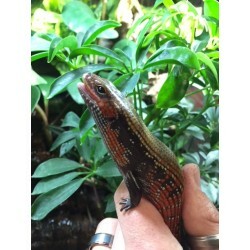 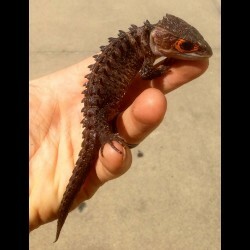 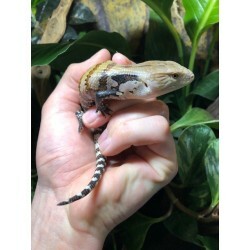 Skinks For Sale - The Serpentarium, Inc.
Tribolonotus gracilis is a species of skink found in New Guinea. 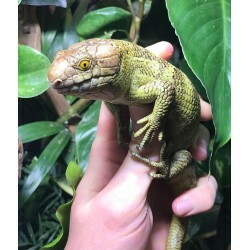 They live in tropical forests and have also been found in human-populated areas. 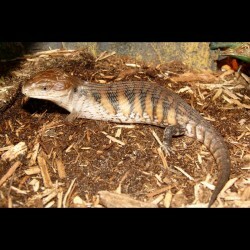 They are also known as Orange-eyed Crocodile Skinks and Red-eyed Bush Crocodile Skinks.